Tourists today often travel on their own using their own or rented transport, they want an experience that engages with the local community and they want to try the local food. The traveler of today is looking for education as well as relaxation and is prepared to experiment with new tastes. They expect businesses to provide amazing experiences and convenient options; and they want to taste the local food and take produce home. 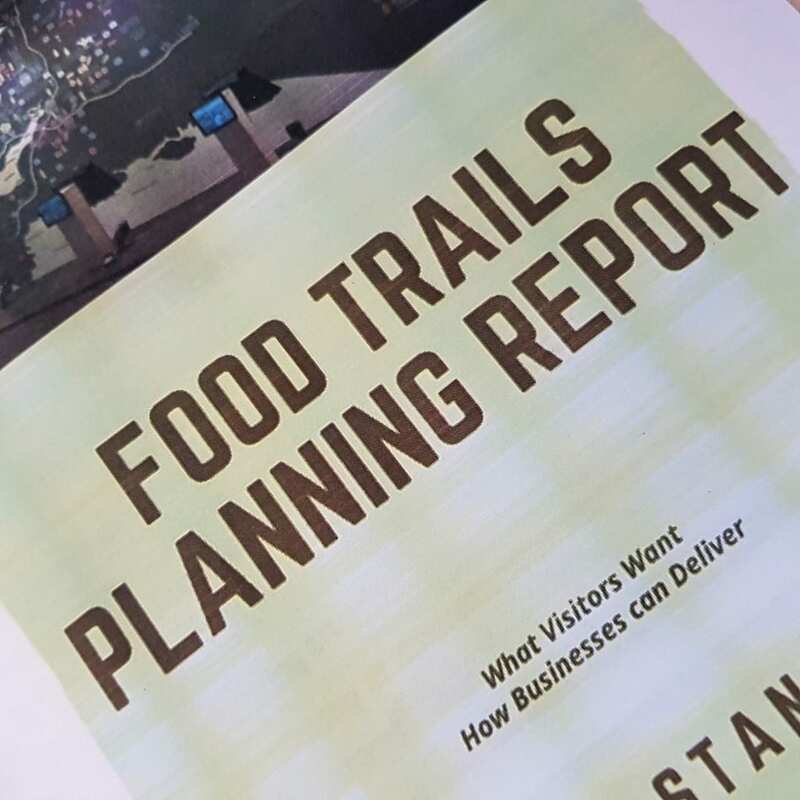 This E Book explains how local food hubs can set up a Food trail in their own location to meet the needs of the new traveler.